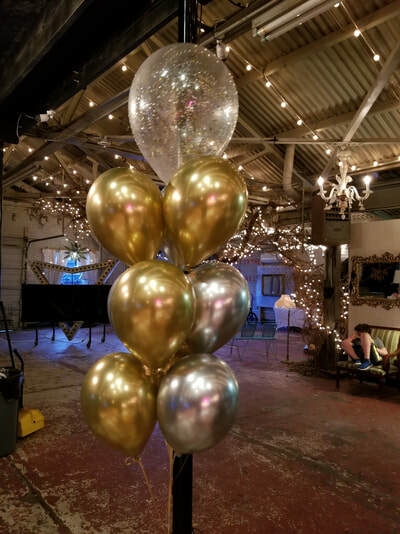 NOLA Party Boutique is ever-expanding our balloon décor offerings to meet your special event and corporate event needs. Please click on the photos below to for more information about our creations. If there is something that you are interested in that is not depicted here, please contact us. We are constantly expanding our offerings based on our continued education and training and client requests. Balloon Décor gives an event a complete and polished look to your special event. 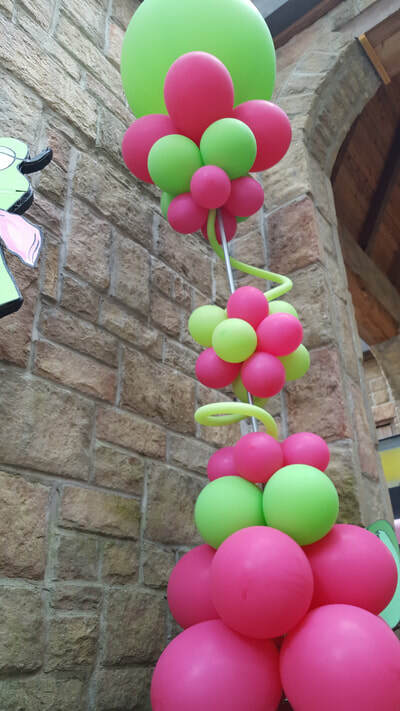 Balloon Décor can range from festive to elegant to suit your event. 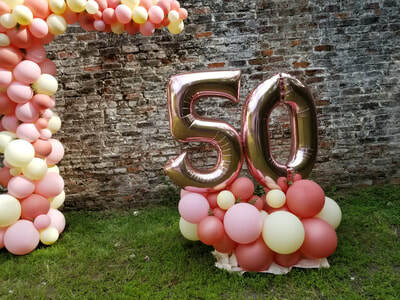 At NOLA Party Boutique, we can customize your balloon décor to create a cohesive look for your special event. We can create traditional balloon bouquets as well as custom designed pieces to coordinate with your event theme. ​If you have ever tried transporting balloons in your car, you will appreciate that we offer delivery and onsite set-up. 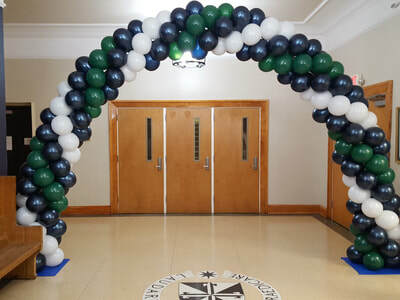 Contact us for Balloon Decor Delivery in New Orleans and the surrounding areas.